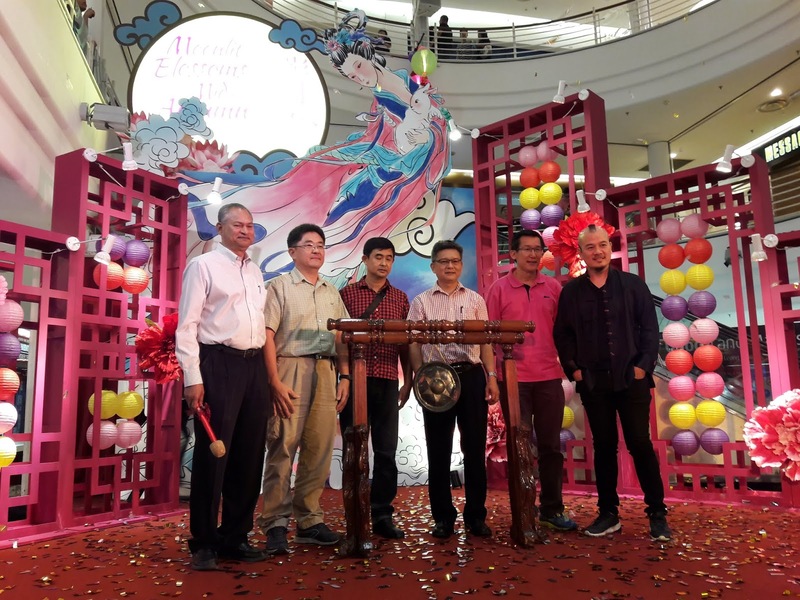 My daughter and I were at Cheras LeisureMall's launch of "Moonlit Blossoms Of Mid-Autumn" to see the creative and very beautiful lantern competition with guests and panel of judges. 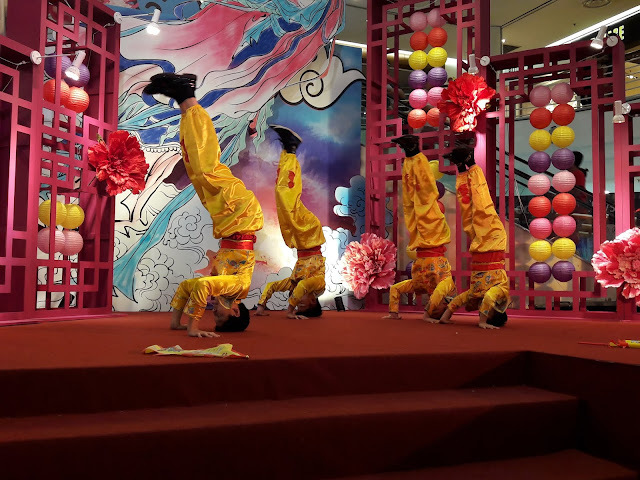 Cheras LeisureMall continues in its traditional Mid-Autumn celebration this year from 2 - 30 September. 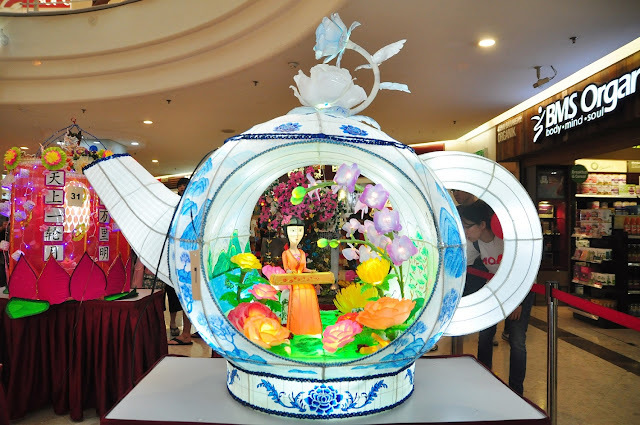 Inspired by the theme of “Moonlit Blossoms of Mid- Autumn”, the mall will celebrate one of the legendary Mid-Autumn festival folklore figures – Chang’E, also known as the Goddess of the Moon. 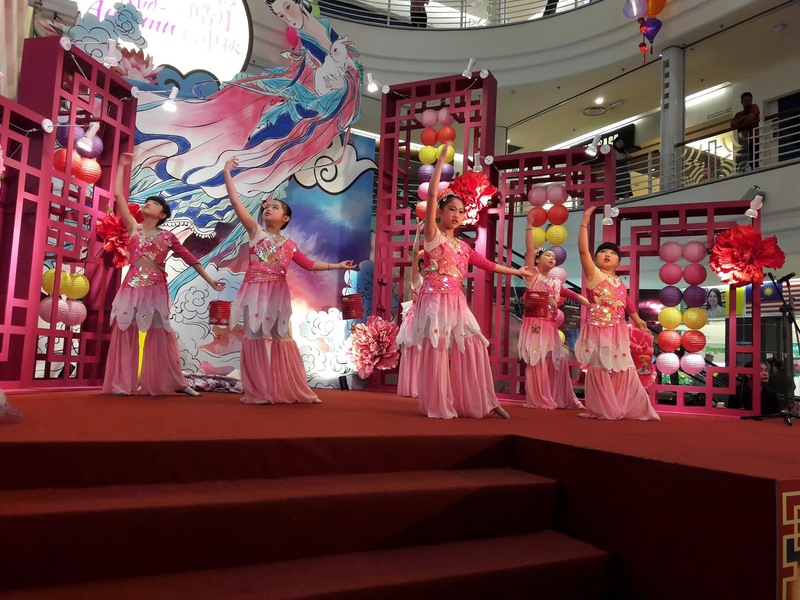 The opening performances by students were entertaining. Cheras LeisureMall's annual lantern-making competition always impressed me because the lanterns are very creative, colorful and beautiful. 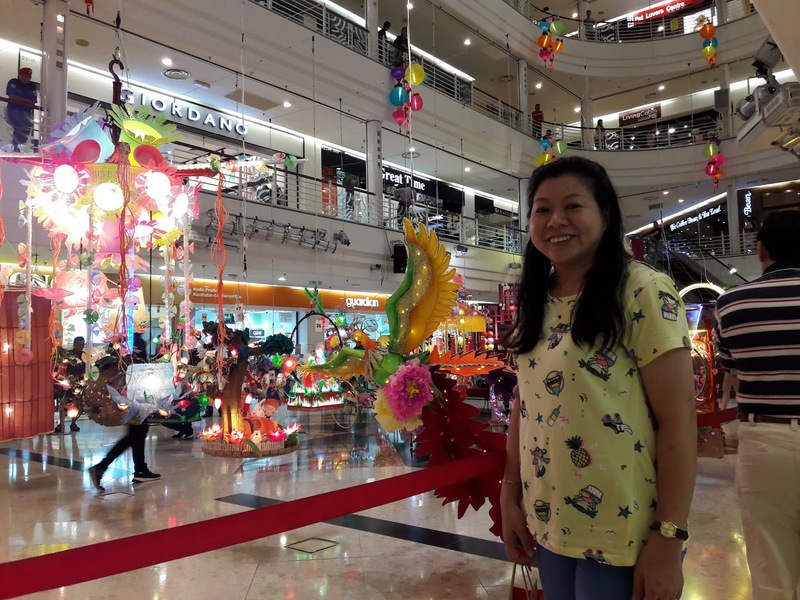 This year, Cheras LeisureMall has managed to attract 44 handcrafted beautiful giant lanterns and over 1,000 floral-themed lanterns, created and submitted by shoppers and students from schools and academy such as SJK (C) Confucian, SJK (C) Jalan Davidson, SJK (C) Lai Meng, SJK (C) Nam Keong, and Global Art. 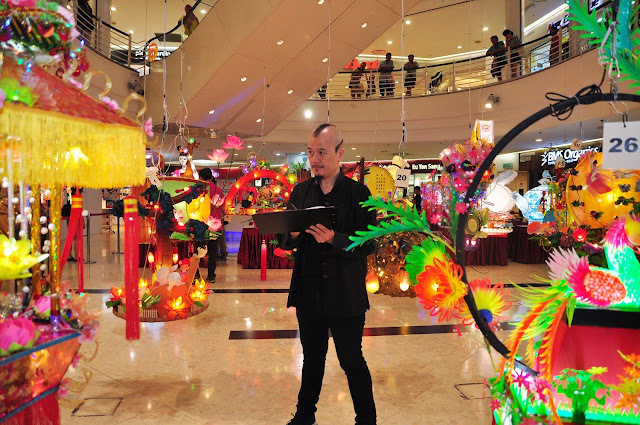 Prizes for the Lantern-making contests comprise cash prizes, cash vouchers from Cheras LeisureMall and OSIM, as well as exclusive gifts - totalling over RM100,000. The prestigious panel of judges include Mr. Phillip Wong, Board Member of National Visual Arts Development Board, Mr. Chin Wan Kee, Professional Sculptor Artist & Sculptor Senior Lecturer of Tunku Abdul Rahman University College, Mr. Chua Kim Long, Chinese Lantern Art & Paper-cutting Master, and skillful art instructors, Mr. Wan Kok Loong and Mr. Tan Hock Tong. 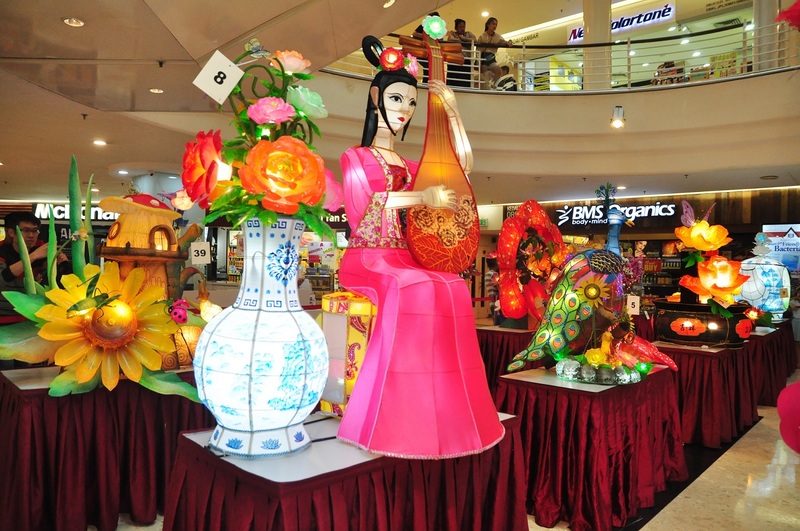 Lanterns submitted by the contestants will be hung throughout the mall to enhance the ambience of this joyous celebration. 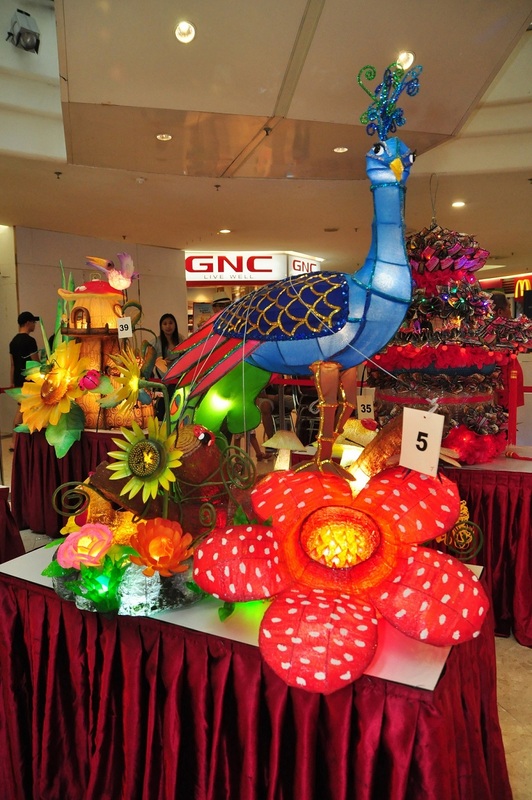 Members of the public are invited to cast their votes for their favourite lantern masterpieces at Level 2, LeisurePlex (near Mizudo). 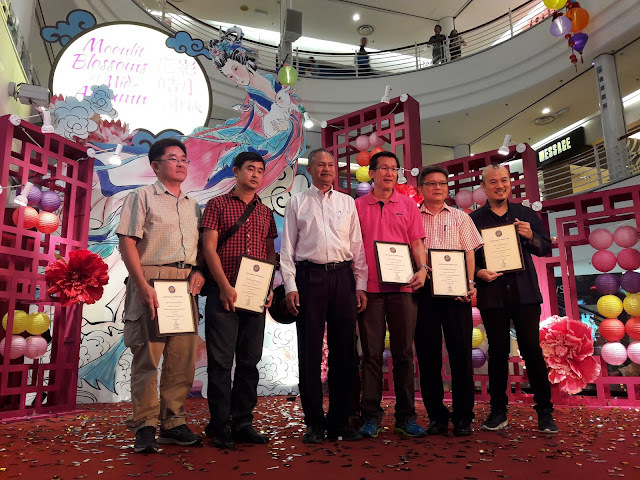 Results will be announced in mid-September and the prize-giving ceremony will be held on 29 September 2018 at 11:00am. For more information, kindly call 03-9132 2386, visit the Cheras LeisureMall Facebook page or send us an email at marketing@ppb.com.my.